The uncertainty over the Patient Protection and Affordable Care Act is taking a heavy toll on health carriers. The uncertainty over the Patient Protection and Affordable Care Act is taking a heavy toll on carriers. 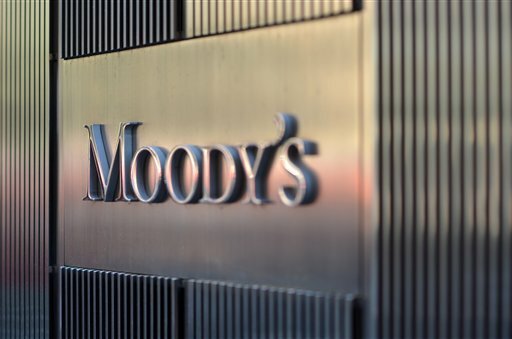 Moody’s Investor Services announced Thursday it was lowering the insurance sector’s outlook from stable to negative based on uncertainty over the law. In addition to the law’s rocky rollout, the administration has announced a series of delays of PPACA components, moves that have frequently angered carriers. Moody’s cited the slow enrollment of young people as one reason for the outlook change. The administration has said just a quarter of enrollees so far are 18-34, a critical demographic to ensure lower claim costs subsidize less healthy, older individuals. “This is well short of the original 40 percent target based on the proportion of eligible people in this cohort,” Moody’s said in its analysis. Because of these uncertainties, Moody’s projected net margins could fall by a third. Moody’s also said lower Medicare Advantage reimbursement rates and a “changing competitive landscape in the commercial segment with the growth of private exchanges” are hurting carriers.